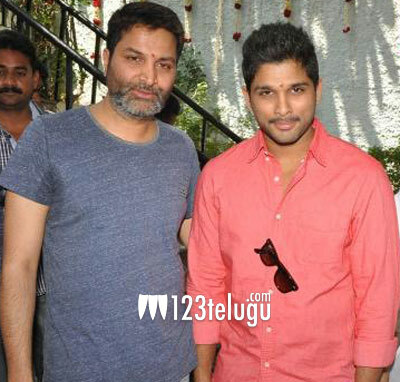 We all know that the successful combination of director Trivikram and stylish star Allu Arjun have teamed up again. According to the latest update, a new schedule has kick started today in Hyderabad. Some key and important scenes will be shot during this schedule. Already the dubbing formalities have also kick started for this romantic entertainer which will hit the screens in summer 2015. Bunny will be seen as a wedding planner in this film which has Samantha, Adah Sharma and Nitya Menon in lead roles. Produced by K Radhakrishna, this film also features Rajendra Prasad, Upendra and Sneha in other prominent roles while DSP scores music.